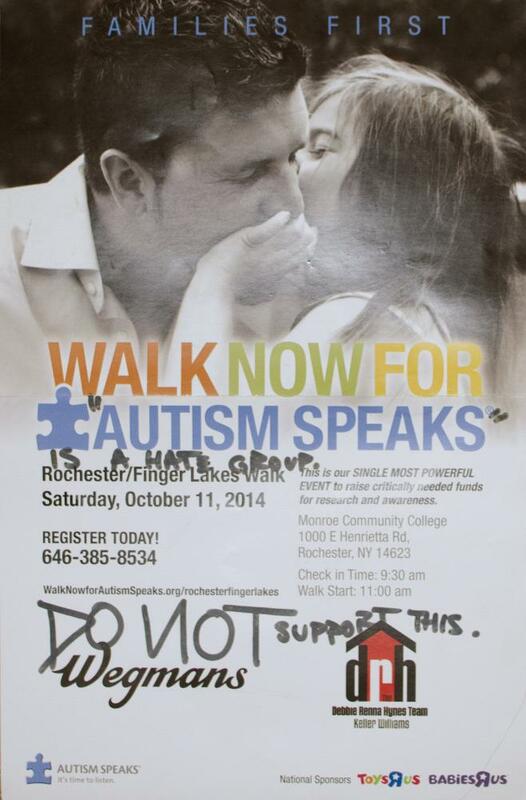 A poster supporting the Autism Speaks annual walk in Rochester and the Finger Lakes was vandalized on the Rochester Institute of Technology campus after being hung by supporters of the organization. "Autism Speaks is a hate group." These accusing words were added to a poster put up by the Alpha Xi Delta sorority, which advertised the annual Walk Now for Autism Speaks fundraiser. Autism Speaks is the sorority’s national philanthropy. RIT’s Alpha Xi Delta chapter volunteered at the event, which is supposed to increase awareness and raise funds for the organization. They put up posters advertising the event across campus; however, a few of them were vandalized with the attempt to discourage people from supporting the organization. Families from the Rochester community came out to support the event, which occurred on Oct. 11 at Monroe Community College, according to Shannon Frassrand, a fourth year New Media Marketing major and the vice president of public relations for Alpha Xi Delta’s RIT chapter. “We’ve had problems in the past with people vandalizing, not necessarily liking Autism Speaks,” she said when asked about the vandalism. Frassrand admitted that the organization was controversial and stressed that they were just trying to raise support for their chosen organization. “A couple years ago we had a bigger problem with this sort of thing, and we just kind of scaled back with our promotions,” Frassrand said.  The Autistic Self-Advocacy Network (ASAN) has objected to the Walk Now event in the past and brought their objections to the sorority, Frassrand mentioned. When asked about Autism Speaks, ASAN's Communications Coordinator Ianthe Dempsey was very passionate about her dislike for the group. The Autism Speaks foundation has been the subject of scrutiny over the past years for allegedly not respecting, and even vilifying, the group of people they claim to represent. None of the senior members of the organization are autistic. “They’re trying to set policy and claim to know what is best for autistic people without having any input from actual autistic people,” Dempsey said. At the Walk Now events, ASAN regularly has a booth set up where they share their experiences as autistic adults. “There have been incidences where people from Autism Speaks will try to get [ASAN] intimidated by security and removed from the premises,” Dempsey said. Autism Speaks spends 44 percent of its annual budget on research “into the causes, prevention, treatments and a cure for autism,” according to its website, autismspeaks.org. According to the group's financial documents, four percent of the budget goes to family services. Another concerning factor about Autism Speaks is, according to Dempsey, the group's support of the Judge Rotenberg Educational Center, which is known for using shock therapy on kids with behavioral issues. “Horrifying reports come out of that place,” Dempsey said. She also mentioned that the Judge Rotenberg Center booth often appeared at the Walk Now events. Autism Speaks declined to comment.